I don’t concur with this. For deer lure to work as well as it can work, you’ve got to find the deer’s preferred food that they’re feeding on when you’re hunting them. For instance, you’ve got to locate a white oak tree that’s dropping acorns, a patch of honeysuckle that the deer are feeding on and/or briars the deer are feeding on in a cutover area. You want to use products like C’Mere Deer in the areas where the deer are feeding. 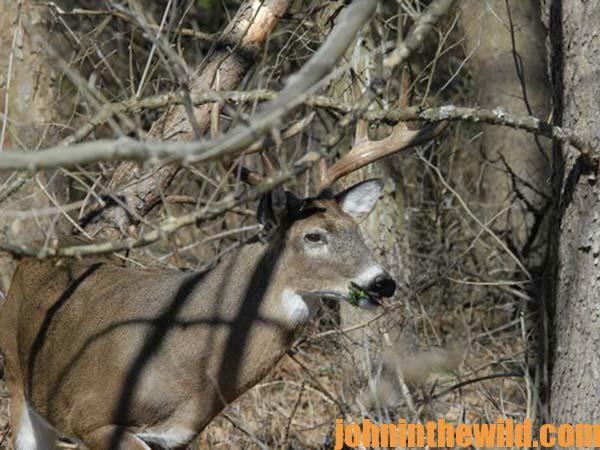 The purpose of deer attractants is to try and help the hunter pinpoint the deer and get the deer to return to that site frequently, especially during daylight hours, so the hunter can take him. Many hunters believe they can pour out a pile of corn, spray it down with C’Mere Deer Liquid and have a buck that scores 200 inches on Pope and Young walk 50 miles to eat that corn with the C’Mere Deer sprayed on it. But that’s just not going to happen. 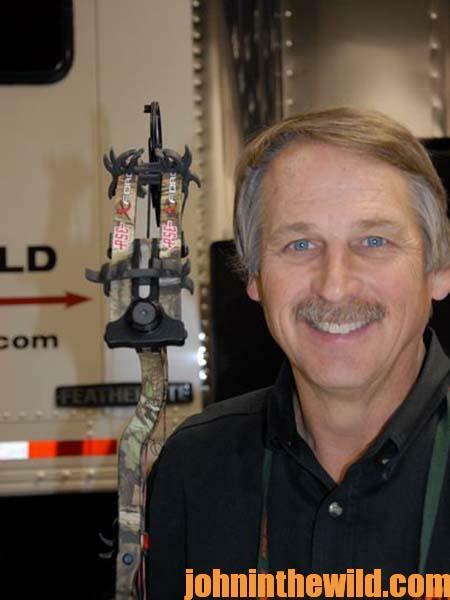 Deer lure isn’t a substitute for effective scouting. “Uh, oh. I smell human odor. I see something in the middle of the trail that wasn’t there yesterday. 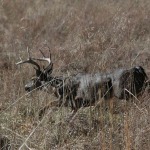 I’m going to back out and take another route.” Deer have two distinct traits – they’re very curious and very suspicious. When bucks reach 3-1/2-years-old, they’re no longer curious but instead are suspicious of anything they see or smell that’s different in their environment. 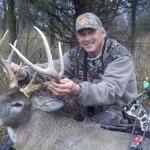 So, when you put out deer lure in the wrong place, you’re at a disadvantage to taking an older-age-class buck. The next week I went to my friend’s hunting property. We got out of the truck. The first thing I saw was three deer trails coming out of a cutover going into a pine thicket. If I hadn’t gone to my friend’s land and shown him the right way to use a deer lure, he’d never used C’Mere Deer or any other deer attractant. 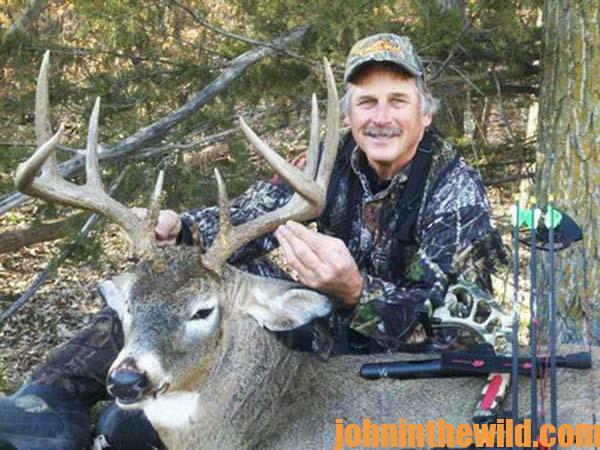 He would’ve told everyone why deer attractants didn’t work. 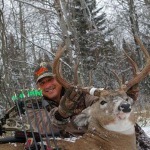 I know there are thousands of other bowhunters who have made this same mistake. They’ve said that deer attractants don’t work. But because I went to my friend’s property and showed him how to use C’Mere Deer correctly, he’s the biggest promoter of C’Mere Deer in the world. He doesn’t go hunting without C’Mere Deer. He had to see for himself that C’Mere Deer when used properly would lure in deer.